Close up on woman's hands cutting dough for gnocchi. High definition video. 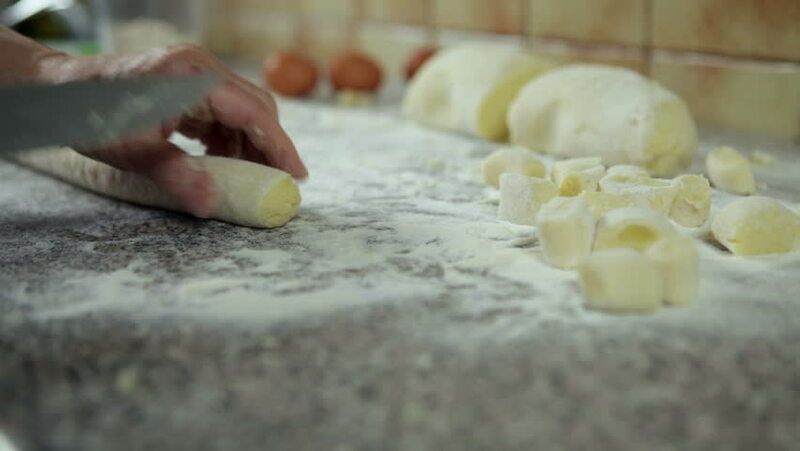 hd00:21Woman's hands kneading dough for preparation of gnocchi. High definition video. 4k00:16Cook cuts a Japanese roll with salmon.